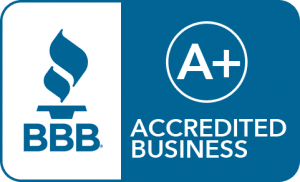 We have an A+ rating with the Better Business Bureau since 2010. We've achieved this by setting standards for marketplace trust, encouraging and supporting best practices by engaging with and educating consumers and creating a community of trustworthy business. We are a CertainTeed 5-Star Contractor, CertainTeed's highest vinyl siding and trim credential. Dula Construction is a CertainTeed 5-Star Green Contractor for vinyl siding and trim. This means that we have passed the 5-Star Green Contractor Aptitude Exam and agreed to adopt sustainable business practices. We are a certified Select ShingleMaster from CertainTeed. This is the highest level roofing credential from CertainTeed, recognizing our extensive knowledge of shingle installation. 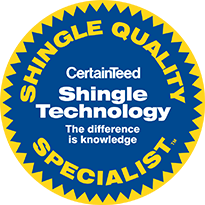 We are a certified Shingle Quality Specialist from CertainTeed Shingle Technology. This means that we have an expert understanding of our roofing products. Dula Construction is proud to be a GAF Certified Weather Stopper Roofing Contractor. We are a GenFlex Certified Contractor. GenFlex is a leading supplier of single-ply roofing products for the commercial roofing market. Dula Construction is a James Hardie Select Contractor, which means that we are fully qualified for all of your home improvement needs. 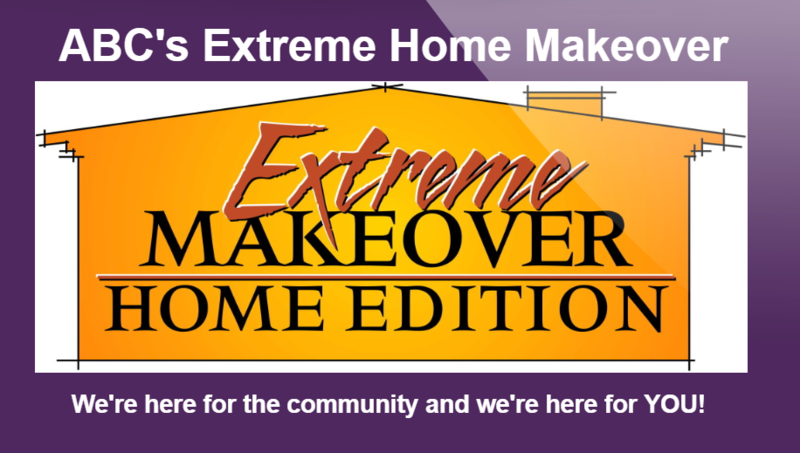 Dula Construction was chosen as one of the select contractors for ABC's Extreme Home Makeover Home Edition show. We are a proud member of the Home Builders Association of Greater Charlotte, an organization with over 20,000 members in the home-building industries. 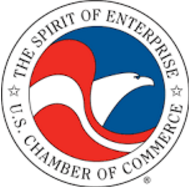 We are a proud member of the U.S. Chamber of Commerce. 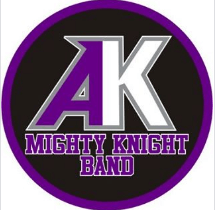 We have sponsored the Ardrey Kell High School marching band from 2011 to 2016. 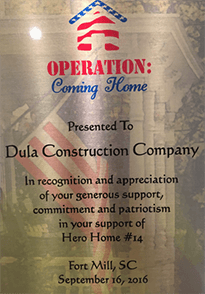 Dula Construction provided materials and labor for the siding on this home for a local Veteran's home in For Mill, South Carolina. 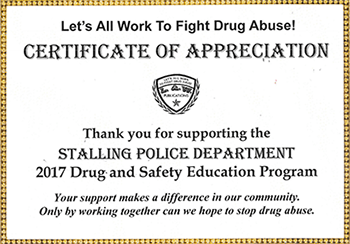 We have donated to the Stalling Police Department's Drug and Safety Education Program, which will go to all schools in the area for drug awareness. 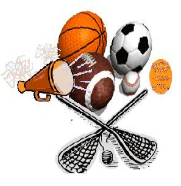 We have contributed in demo labor to the Wesley Chapel Weddington Athletic Association. We donate yearly to the Wishing Well Foundation USA, Inc. This charity works to make wishes come true for children with terminal illnesses.